After the tragic death of his wife, Jasper, the 8th Duke of Bainbridge buried himself away in the dark cold walls of his home, Castle Blackwood. When he's coaxed out of his self-imposed exile to attend the amusements of the Frost Fair, his life is irrevocably changed by his fateful meeting with Lady Katherine Adamson. With her tight brown ringlets and silly white-ruffled gowns, Lady Katherine Adamson has found her dance card empty for two Seasons. Polite Society doesn't take Lady Anne Adamson seriously. However, Anne isn't just another pretty young miss. When she discovers her father betrayed her mother's love and her family descended into poverty, Anne comes up with a plan to marry a respectable, powerful, and honorable gentleman - a man nothing like her philandering father. For 10 years, Lady Daisy Meadows has been in love with Auric, the Duke of Crawford. Ever since his gallant rescue years earlier, Daisy knew she was destined to be his Duchess. Unfortunately, Auric sees her as his best friend's sister and nothing more. But perhaps, if she can manage to find the fabled heart of a duke pendant, she will win over the heart of her duke. All she wants is security. The last place finishing school instructor Mrs. Jane Munroe belongs is in polite Society. Vowing to never wed, she's been scuttled around from post to post. Now she finds herself in the Marquess of Waverly's household. She's never met a nobleman she liked, and when she meets the pompous, arrogant marquess, she remembers why. But soon, she discovers Gabriel is unlike any gentleman she's ever known. Ruthless, wicked, and dark, the Marquess of Rutland rouses terror in the breasts of ladies and noblemen alike. All Edmund wants in life is power. After he was publically humiliated by his one love, Lady Margaret, he vowed vengeance, using Margaret's niece as his pawn. Except he's thwarted by another more enticing target: Miss Phoebe Barrett. Lady Cara Falcot has only served one purpose to her loathsome father - to increase his power through a marriage to the future Duke of Billingsley. As such, she's built protective walls about her heart, and presents an icy facade to the world around her. Journeying home from her finishing school for the Christmas holidays, Cara's carriage is stranded during a winter storm. She's forced to tarry at a ramshackle inn, where she immediately antagonizes another patron - William. Marcus, the Viscount Wessex has carefully crafted the image of rogue and charmer for polite society. Under that façade, however, dwells a man whose dreams were shattered almost eight years earlier by a young lady who captured his heart, pledged her love, and then left him, with nothing more than a curt note. Eight years earlier, faced with no other choice, Mrs. Eleanor Collins fled London and the only man she ever loved, Marcus, Viscount Wessex. he has now returned to serve as a companion for her elderly aunt, with a daughter in tow. Lady Genevieve Farendale has a scandalous past. Jilted at the altar years earlier and exiled by her family, she's now returned to London to prove she can be a proper lady. 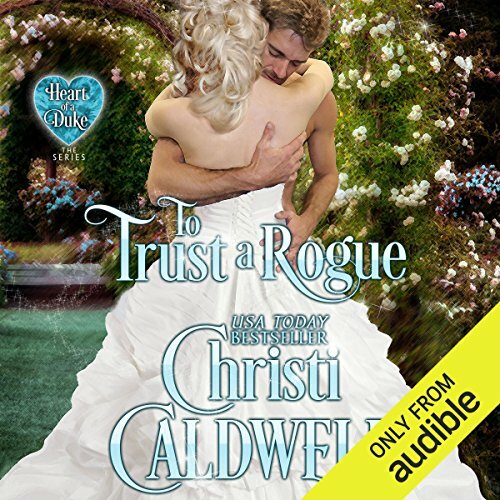 Even though she's not given up on the hope of marrying for love, she's wary of trusting again. Then she meets Cedric Falcot, the Marquess of St. Albans, whose seductive ways set her heart aflutter. 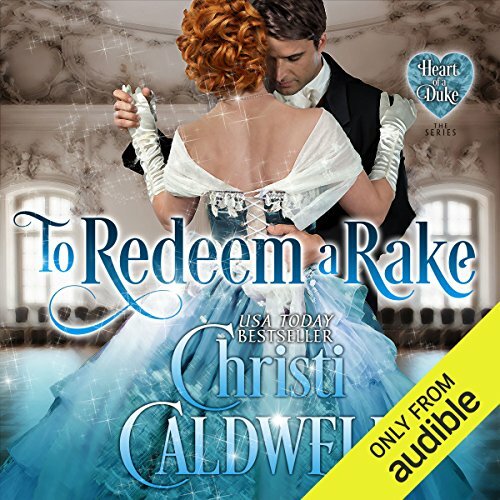 But with her sordid history, Genevieve knows a rake can also easily destroy her. Society's most infamous scoundrel, Daniel Winterbourne, the Earl of Montfort, has been promised a small fortune if he can relinquish his wayward, carousing lifestyle. And behaving means he must also help find a respectable companion for his youngest sister - someone who will guide her and whom she can emulate. However, Daniel knows no such woman. But when he encounters a childhood friend, Daniel believes she may just be the answer to all of his problems. Content with her spinster lifestyle, Miss Sybil Cunning wants to prove that a future as an unmarried woman is the only life for her. As a bluestocking who values hard, empirical data, Sybil needs help with her research. 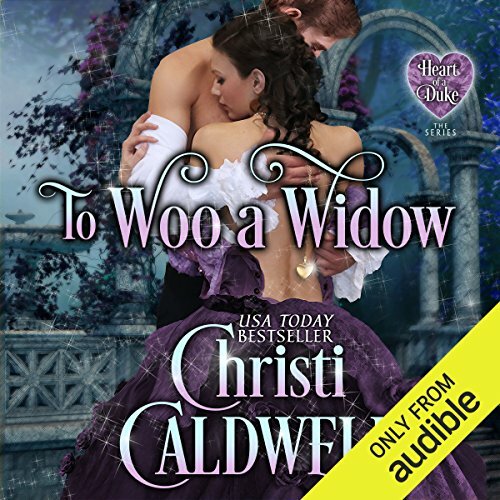 Nolan Pratt, Baron Webb, one of society's most scandalous rakes, is the perfect gentleman to help her. After all, he inspires fear in proper mothers and desire within their daughters. Years ago, when Nick Tallings, the recent Duke of Huntly, watched his family destroyed at the hands of a merciless nobleman, he vowed revenge. But his efforts had been futile, as his enemy, Lord Rutland is without weakness. With his rival finally happily married, Nick is able to set his ruthless scheme into motion. His plot hinges upon Lord Rutland's innocent, empty-headed sister-in-law, Justina Barrett. Nick will ruin her, marry her, and then leave her brokenhearted. When Bridget masquerades as the baron's newest housekeeper, he's hopelessly intrigued by her quick wit and her skill with antique tomes. It should be easy enough to keep Bridget at arm's length, yet desire for her dogs his steps. As they spend time in each other's company, understanding for life grows as does love, but when Bridget's integrity is called into question, Vail's world is shattered. Now Bridget and Vail will have to overcome the horrendous secrets and lies between them to grasp a love - and life - together. Once before, Lady Alice Winterbourne trusted her heart to an honorable, respectable man... only to be jilted in the scandal of the season. Longing for an escape from all the whispers and humiliation, Alice eagerly accepts an invitation to her friend’s house party. In the country, she hopes to find some peace from the embarrassment left in London.... Unfortunately, she finds her former betrothed and his new bride in attendance.